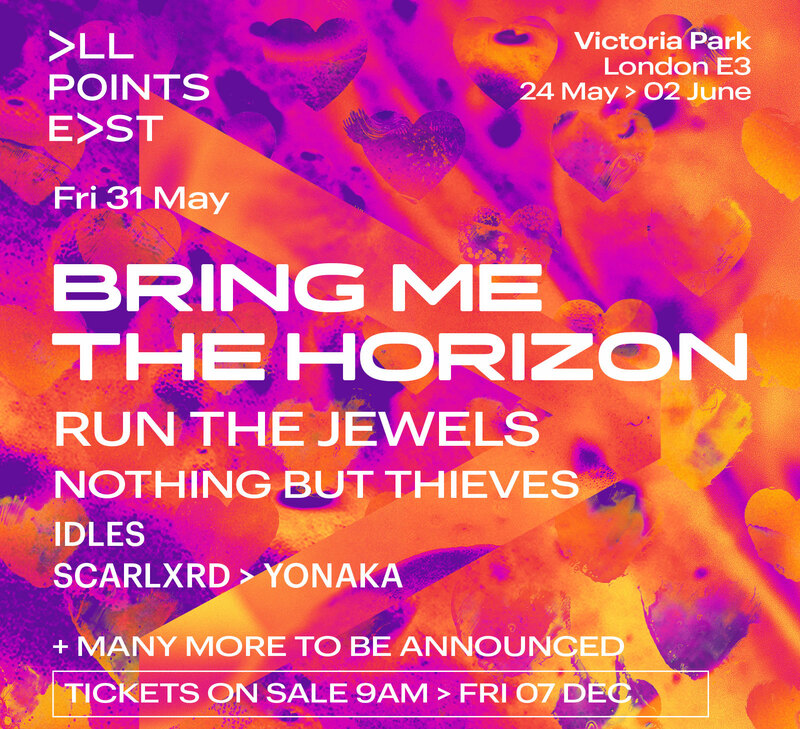 Bring Me The Horizon have been confirmed as the latest headliner for All Points East 2019. The appearance will be their only headline UK show of the year. The official announcement follows the band letting slip at their Alexandra Palace last Friday (30 November), when frontman Oli Sykes said: "London, you’re always amazing, but tonight was something else. 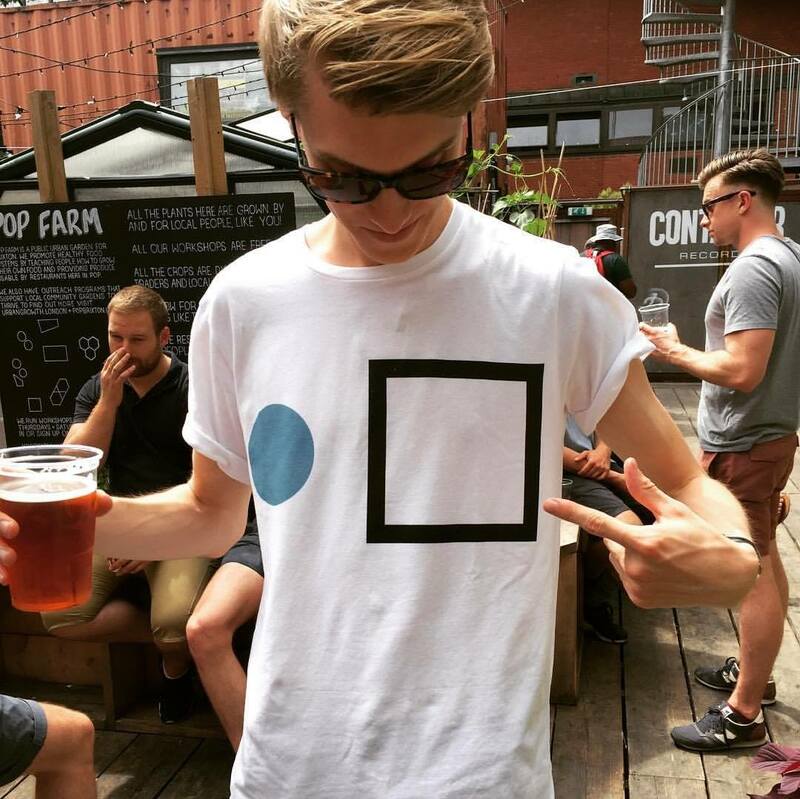 We will back next year, playing a festival called All Points East." It appears he wasn't lying, as this morning the festival have themselves confirmed that the band will be headlining Victoria Park on Friday 31 May. They'll be joined by Run the Jewels, Nothing But Thieves, Idles, Scarlxrd and Yonaka. Formed in Sheffield in 2004, Bring Me The Horizon have long been widely regarded as one of the most forward thinking heavy bands in the UK, and will release their sixth studio album, Amo, on 25 January 2019. Bring Me The Horizon join the previously announced headliners The Chemical Brother, Bon Iver and Christine and the Queens. The ten day festival will run from 24 May until 2 June inside London's Victoria Park, as well as its free In The Neighbourhood community-focused midweek programme.